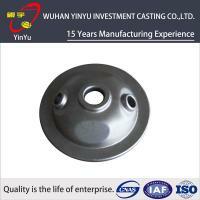 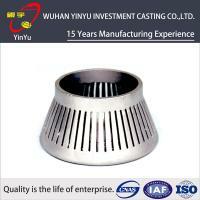 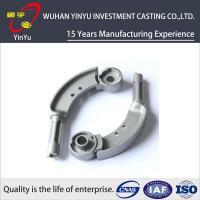 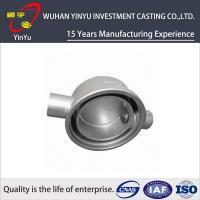 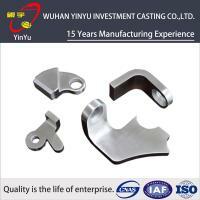 v Yinyu has been engaged in Casting and Machining industry for more than 15 years. 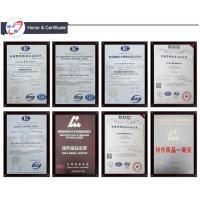 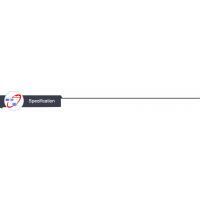 v The whole production cycle is monitored by our Quality Management System ISO 9001:2008 certified. 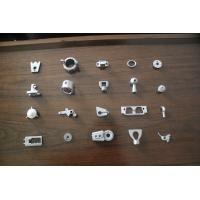 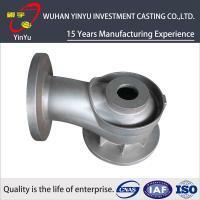 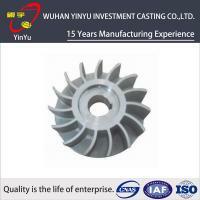 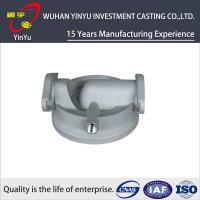 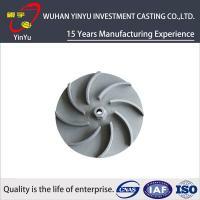 v We now supply all forms of lost wax investment casting parts. 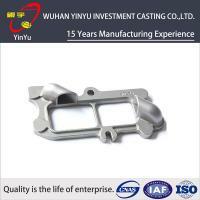 v Rich OEM service experience. 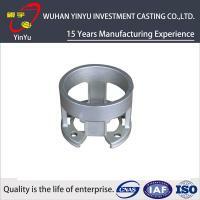 v Our products has been sold to more than 30 countries, we are very familiar with the whole markets, expecially for Europe and North America markets. 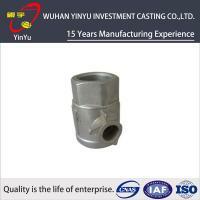 On the case of quotation confirmation.Sample will be free of charge for customer approval, freight collect. 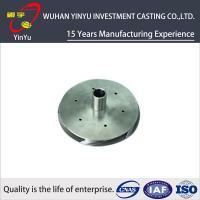 It depends on, normally 15 days~30 days (including mould making time). 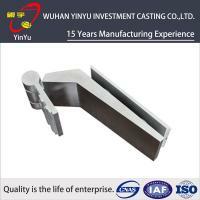 Samples will be shipped by DHL, FedEx, UPS, TNT or EMS,ect.